It’s another edition of Priority One’s podcast-y goodness straight from Star Trek Las Vegas! This week, they have interviews with Environment Artist Nick Duguid, Contest Designer Ryon Levitt, and Lead EU Artist Tim Davies – and even more importantly, interviews with Mary Wiseman and Andrew Robinson! 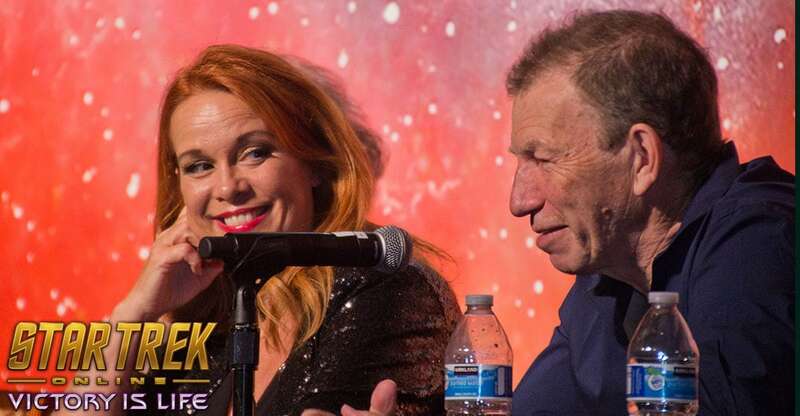 On top of all of that, this podcast contains interviews with other trek luminaries, and the entire audio of our Victory is Life retrospective panel, guest starring Andrew Robinson, Aron Eisenberg, Chase Masterson and Max Grodenchik. It’s not to be missed.